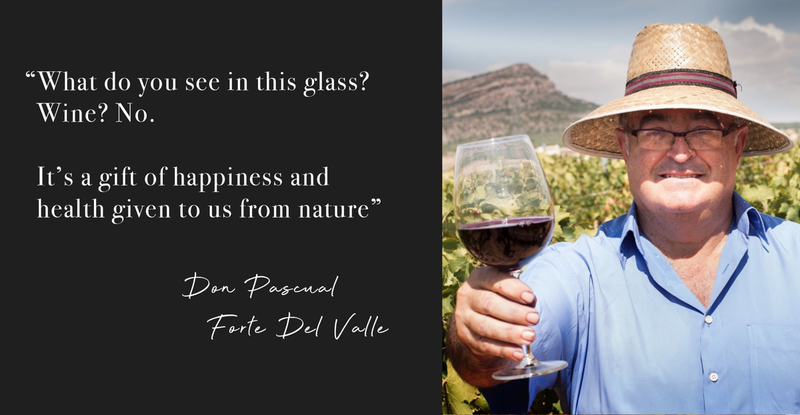 The author and the producer of Casa de las Especias wine is Don Pascual Forte Del Valle. He was born couple of hundreds of meters from this vineyard. Don Pascual participated in remediation of our vineyard in 2001 and he knows each vine from this vineyard. Almost 50 years of wine growing and wine production experience and rare knowledge, which was transferred to him from 4 generations of wine making relatives, make him unique specialist in this field. The base of the wine making team consists of permanent employees of the highest qualifications instead of the temporary workers. 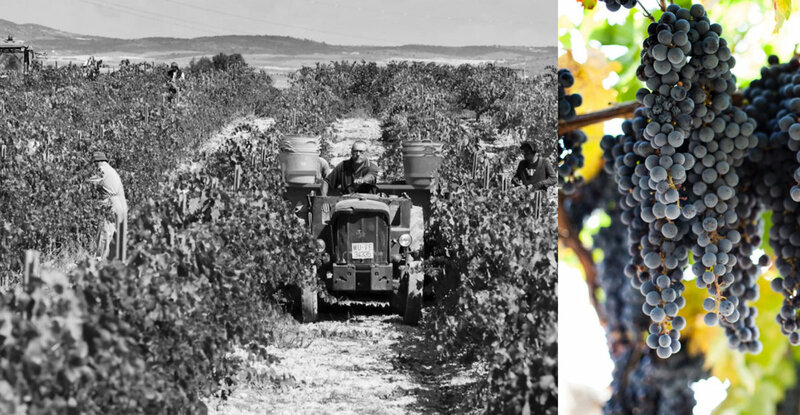 All of this allows acquiring the best grapes and the wine of the highest quality. The best and leading oenologist of the region is controlling the whole process of the wine production.